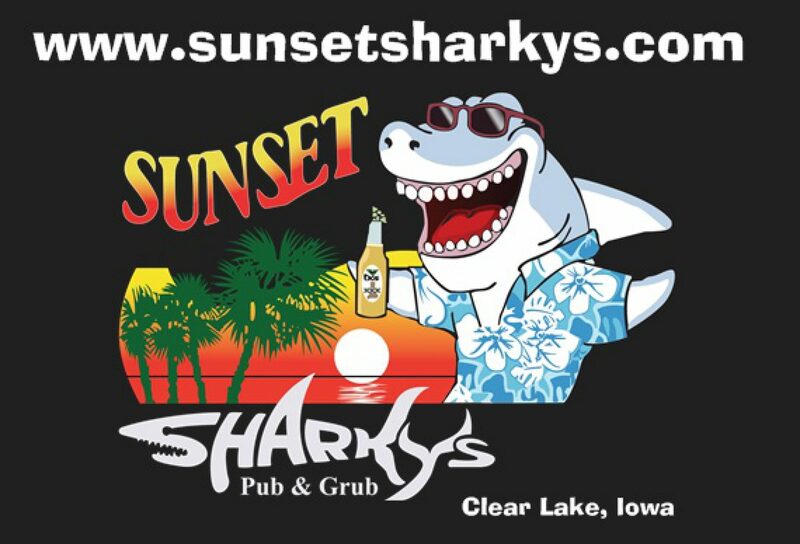 Sunset Sharkys Halloween Contest – Coming Soon to a Lake near you !!! Coming Soon to a Lake near you !!! Halloween Party This Weekend !!! Previous postGiving Back to our Community..
Next postCome if you Dare !! !